In the age of smartphones, a day starts with rolling over to your nightstand and unlocking your phone to turn off your alarm, checking your sleep patterns from the night before, getting the day’s weather, and maybe even order some breakfast. Before we leave the house, we are reading the morning news on one a downloaded news app, we are lost in the latest crossword from the New York Times, or we might be rescheduling our appointments in our calendar app. Conventionally we would be reading the paper while sipping a cup of coffee or filling in yesterday’s events in a paper journal, but in the age of smartphones, there is no place for a convention. Digital innovation has paved a way for peripheral ‘app-ovation’. Today, there is an app for everything, and, I’m wondering where app development all started? 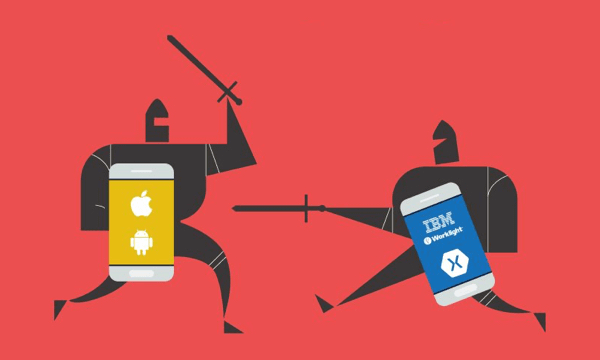 The debate between native and hybrid app development doesn’t have an end in sight. 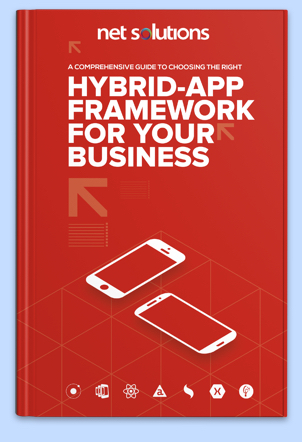 Given the number of platforms, independent financial constraints, market expectations, and business aspirations, each enterprise has its own reasons to either opt to develop a native app or a hybrid one. For the ones unable to decide, hybrid mobile app development proves to be the safer option given the ability for quick hosting, lower cost of development, and the assurance of a positive user experience. 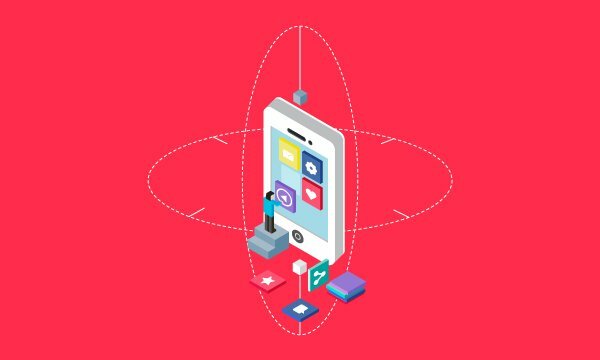 It pays off to focus on user-centric experiences while going through the app development process, even in the case of PhoneGap Hybrid App Development. Let us review details that are instrumental in facilitating the choice between native and hybrid mobile app development. Are you developing a gaming app similar to Pokémon-Go? Is your app going to come with the need for heavy usage of a device? Will it involve snapping instant images from the user or scanned documents? If you answer yes to the above questions then chances are you have already opted to develop a native app and rightfully so. When it comes to tapping the hardware capabilities of a device, hybrid mobile app development can’t match the efficiency of native apps. Given how the latter are developed specifically for the operating system, the hardware and application compatibility is required be seamless. Enterprises focused on seamless hardware support, tend to develop apps for a single platform initially before moving on to other platforms. Instagram was one such success story, with many others that followed. Often users like to use certain apps as an escape. Meditation, instrumental music, podcasts, noise machines and many other apps are used offline. In the case of hybrid apps, HTML5 offers to cache to a certain extent, but that isn’t good enough to compete with the offline experience of native apps. The option to do more with smartphones without the Internet is powering the growth of apps that can be used in offline mode. Gaming enterprises, after a successful stint in the domain of online multi-player gaming, are now looking to return to their roots and offer users the discretion of going offline while playing a game. Not every gaming episode needs to be synced with an online scoreboard. If you are looking to offer your potential users an impeccable offline experience, go native. Hybrid Mobile App Development can offer reasons to be happy about your app’s offline functionality but it won’t go far enough. Looking to go full throttle offline with your app? The best option is to develop a native app. Imagine all this happening in a single second: your app suffers a lag causing a news article to take an extra 2 seconds to load. Your application crashes, making the user look like a fool in the middle of their presentation. Even worse, in an instant, the user can uninstall the app, and move on to your competitor leaving you to doubt the success of your whole business model. As you can imagine, in the business of app marketing, a single second can make all the difference. Back in 2012, when Mark Zuckerberg was riding high on the success of Facebook, he confessed how going hybrid was one of the biggest mistakes made when it came to their app development. Shortly afterward, the company switched over to native apps from Hybrid Mobile App Development, and the rest is history. It’s not every day that you get to hear from an entrepreneur who services billions of people across the globe. Speed is of the essence for many businesses. As discussed above, native apps are built on an individual operating system, while hybrid mobile app development is more about cross-platform models. Ionic Hybrid App Developers will tell you how Hybrid apps are the easier choice if one is looking to cut costs, do away with frequent updates and cut out complicated maintenance. However, taking this shortcut might cause your audience to short-circuit their relationship with your app, which is why it could help to invest in a consistent OS experience via a native app instead of Hybrid Mobile App Development. As it has been proven time and again, native apps are unparalleled when it comes to utilizing the numerous OS features, enabling an enhanced user experience that is unmatched on almost every front, ensuring your audience has nothing to complain about. Quite often, many famous news apps, magazine groups, publishers, and enterprises have failed in app development because they left the success up to their content or brand image. Eventually, they learned from the mistakes and made the necessary changes. For someone using an iOS or an Android device, his or her experience is everything. They aren’t concerned with how heavy the app is, or how slow the device is, and this is where hybrid mobile app development may cause issues. In most cases, these aspects are well-taken care of in the development phase and potential problems are put to rest before the app is completed. 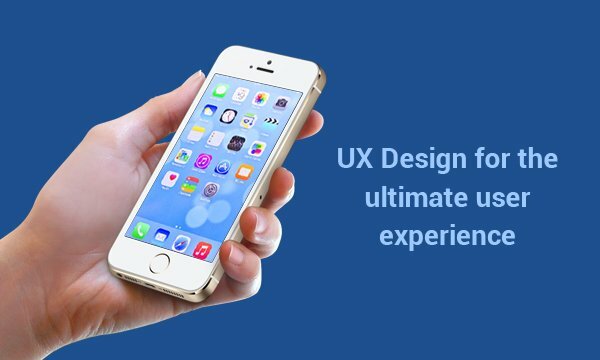 The bottom line is that if you are looking to ensure a flawless user experience, the choice between hybrid mobile app development and native is up to you, along with the fate of your app. Make your choice wisely.